This is a good night for a movie! 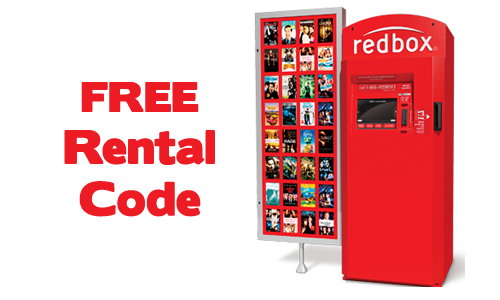 You can get a RedBox Code get a FREE 1-Day DVD Redbox Rental when you use KHVWYUVE at checkout at Redbox.com. There are even some new releases you can use this on. You can use this up to 3 times with a new credit card or 5 times with a card you’ve already used on Redbox rentals. The free DVD rental is good today only, 11/7.